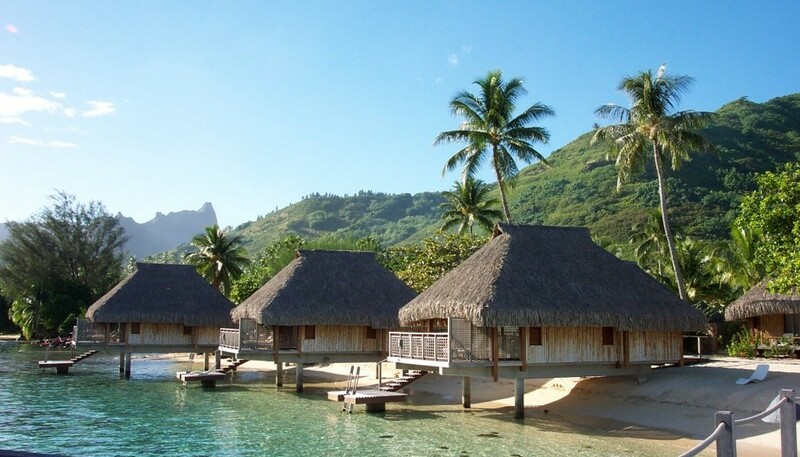 Moorea, “The Magical Island,” was the inspiration for James Michener’s mythical island of Bali Hai, and has been the locale for many motion pictures, including Mutiny on the Bounty and Love Affair. 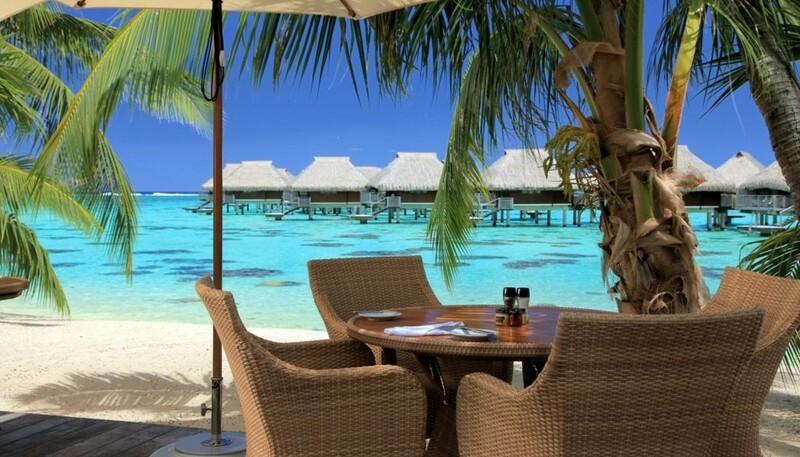 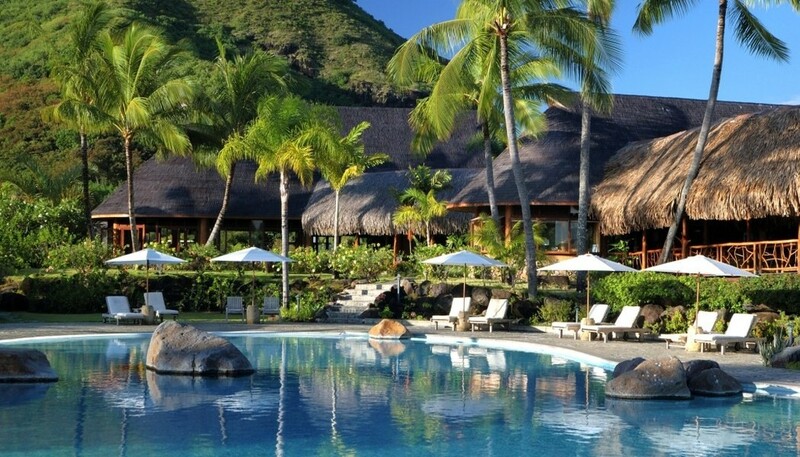 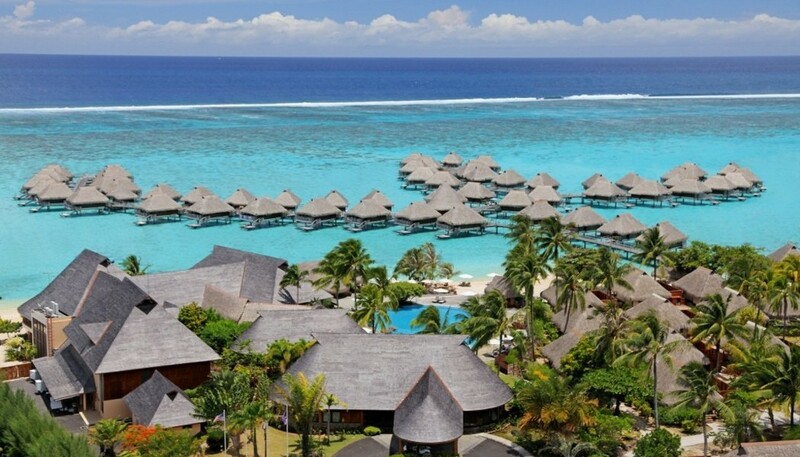 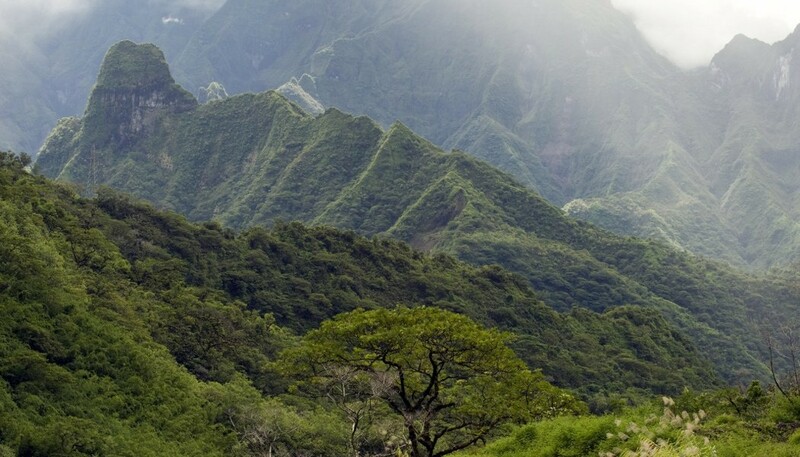 It is just 11 miles across from Tahiti, but seems a world away. 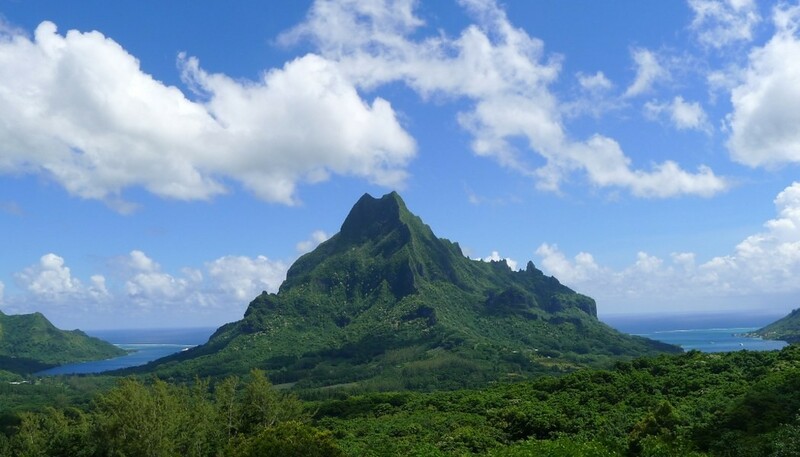 To fully appreciate the dramatic appearance of this heart-shaped island, you will want to rent a car or take a tour that drives you to Belvedere Lookout, which affords breathtaking views of Moorea’s twin bays, Cook’s and Opunohu. 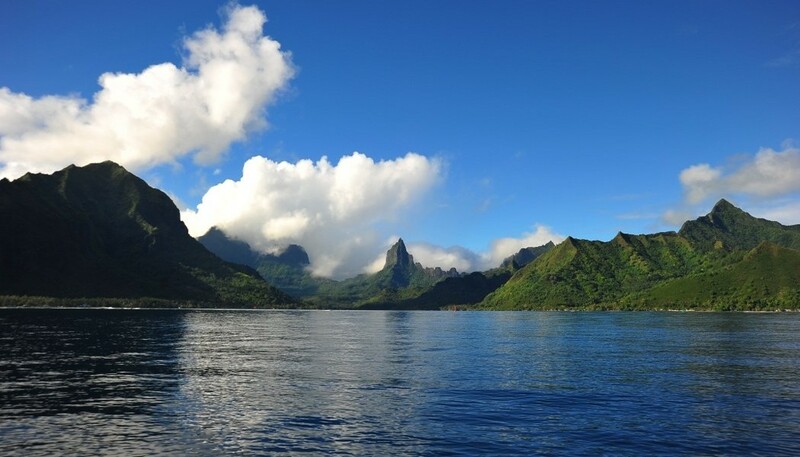 Moorea makes for a wonderful day trip for Tahiti visitors – it’s just a 30-minute catamaran ride from Tahiti to the dock in Moorea. 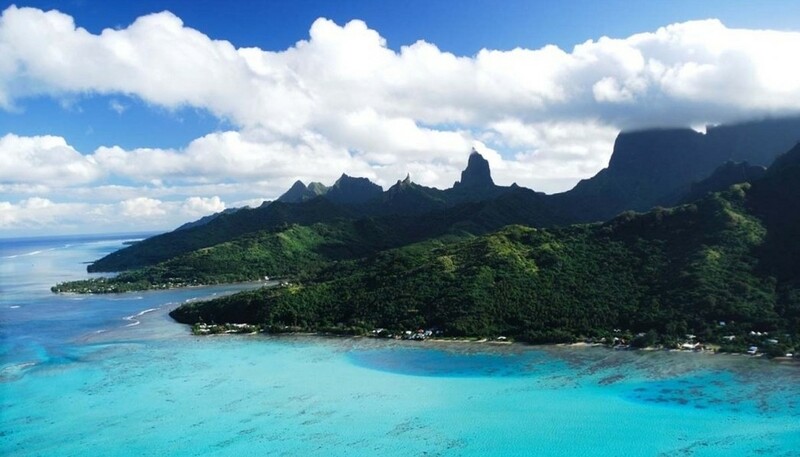 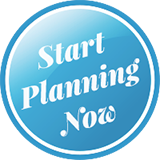 Although for most people, they are more inclined to enjoy the island for several days exploring Moorea’s treasures and meeting some of its 15,000 residents.